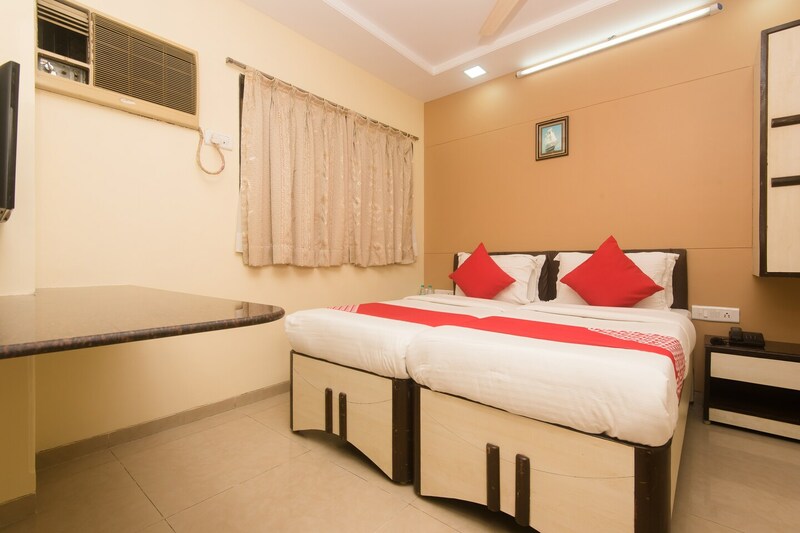 Centrally located hotel in Mumbai, Kalpana Palace is distinctly ideal for its proximity to places of interest such as Marine Drive and Queens Necklace, art galleries, Colaba Causeway, etc. The cosy rooms are simple and minimalistic with windows brightening up the space. The artwork adorning the walls are a delightful addition. The bedrooms are equipped with abundant storage for all your belongings and also provide security for your safety. Other facilities at the hotel include laundry services, free wifi access, parking space and card payment option. Delicious Mumbai streets food is available readily nearby so you can indulge and relish the delicious treats.